The Reward Series is a fully packaged unit with all of the additional accessories customers need included. Reward series compressors are typically shipped from the factory in 24 hours or less. Compressors are shipped ready to install and operate. 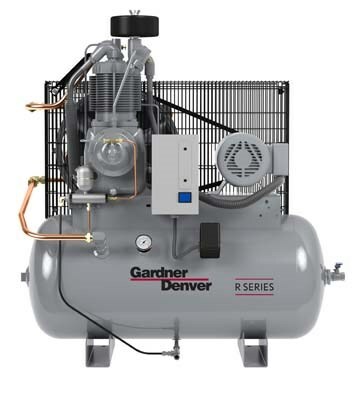 Each new assembled unit has a five-year, pro-rated warranty on the compressor pump. Please complete the form below to request your quote. We will be in contact as soon as possible. Please fill out the form below to describe your parts or service requirements. Our team will respond as soon as possible. Thank you for your interest in J & L Supply Company. Please fill out the form below and we will get back to you as soon as possible.